Some things in life are just simply made to be enjoyed. In other words, good music is good music. This refreshing reminder came to me after listening to Guest Actors’ new single, By Demand. In case you haven’t heard, Guest Actors is an alternative rock band from Tel Aviv, Israel. 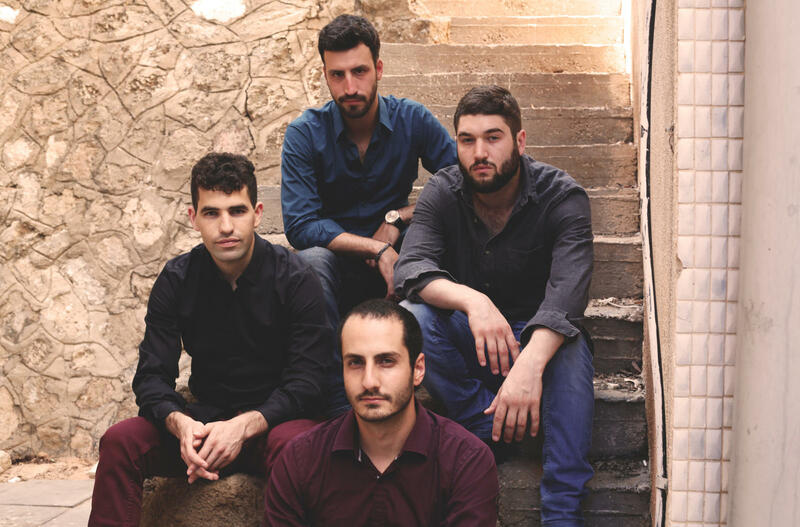 Performing since 2015, the group consists of Avi Ilani, Shaked Yaakov, Yoni Talias and Matan Wexler. Guest Actors have taken a delightful no-frills approach to creating music, which easily makes their talented legacy stand out above the rest. Guest Actors keep their creative genius going on the principles of good music. By Demand, Guest Actors’ new single from their forthcoming album, Under Those Silent Skies, is a vivid journey of how lovers can celebrate life in the simplest ways. Part of the opening lyrics read; “We’ll put some music on. Those singers that you like died before we were born.” While painfully true of today’s times, the smooth rhythms and cerebral messages of this song give birth to a positive expression of love. Amazingly, Guest Actors have a way of making their listeners feel like we are in the room with them during a recording session. By Demand, clearly one of the best songs of the year, exemplifies this method! I just looked up the lyrics with this and must say what a nice song! Choosing A Spiritual Path: Religion or Occultism?